Your top Bryant Air Conditioner Repair service is right here! Is your current Air Conditioning and Heating system on its last leg? Ready to replace your old system, but afraid what it will cost? 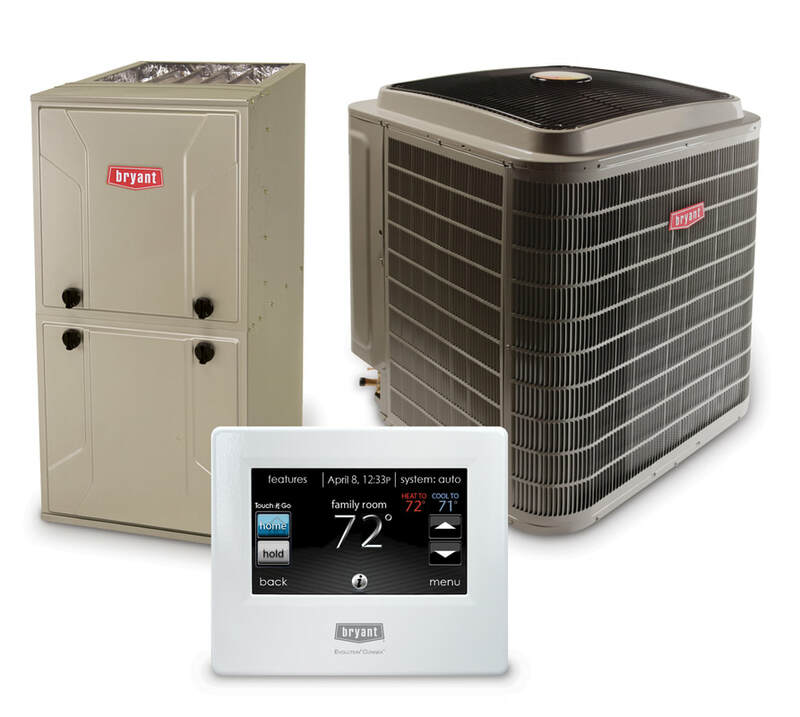 Contact Comfort Heating & Cooling Solutions for a free replacement estimate on a new Air Conditioning and Heating system that fits your needs and financing options that will fit your budget. We believe in providing quality work at a reasonable price to all the citizens of Marianna, FL and the surrounding areas. Comfort Heating & Cooling Solutions can give you information to help you make an educated decision regarding whether to repair your existing system or replace it with a new HVAC system. We never recommend replacement when it is not necessary. 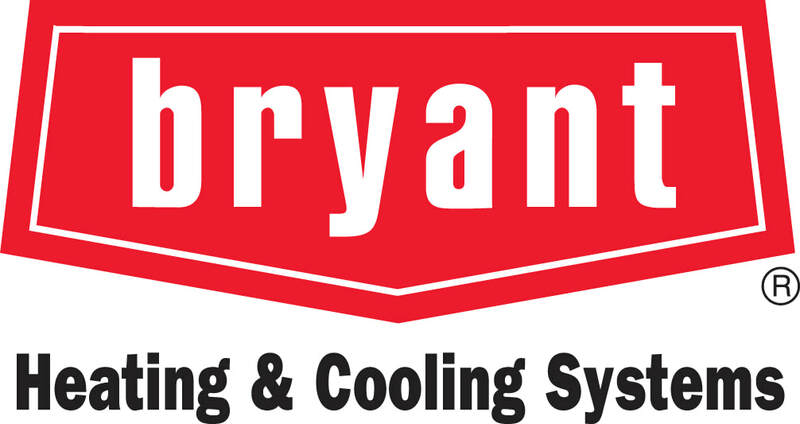 ​Whether it's that you need to replace your air conditioner compressor or perhaps the air conditioning fan, our Bryant Air Conditioner experience will give you peace of mind! Our Air conditioning repair in Marianna Florida comes equipped with the best repairmen in the industry. We have spent years, not only getting to know the different brands of air conditioners and how to repair them, but we have also taken it upon ourselves to become experts within those brands. As a a superior air conditioning fixer service, we are able to fix one of the most common brands of air conditioner around: The Bryant Air Conditioner. If you have a Bryant Air Conditioner that needs repaired and live in Marianna or any of our surrounding service areas, you need to give us a call today! We offer the fastest air conditioner repair in town and look forward to getting your home temperature back to a level of comfort that you can enjoy. We are the top HVAC repair in Jackson County (based in Marianna, Florida) and look forward to being your relied on repairman for the Bryant Air Conditioner that you rely on during the hot and humid Florida weather. Did you know that a badly designed air conditioning system will not only compromise the temperature of the room, but also reduces the quality of air, and increases the power consumption by as much as 20%? Every building is unique and therefore its air conditioning system has to be designed accordingly. Therefore, once you get in touch with us, our Jackson County air conditioning consultants will schedule a visit to your establishment to understand your air conditioning needs. Once the air conditioner inspection is complete, they will design a customized air conditioning system for your establishment. Rest assured the equipment will not only meet all your air conditioning requirements, but also save you hundreds of dollars in utility bills. We provide a full range of air conditioning systems including window air conditioning systems, through-the-wall air conditioning systems, and also special server room air conditioning systems, Since we operate on such a large scale, we get huge discounts from the manufacturers. This means that our customers are able to get the best deals on their air conditioning systems from us. Comfort Heating & Cooling Solutions installs quality HVAC products. After your new AC and Heating Systems is installed you will have confidence knowing you have one of the most dependable units on the market with a 10-year limited warranty. You will also experience better indoor air quality, lower utility costs, and assured safety no to mention confidence that your air conditioner will keep you cool on those hot summer days in Northwest Florida for years to come.